WELCOME TO JOSH JULIUS RACING! With racing in his blood, Josh Julius was bound for a career on the track and in his brief period as a trainer is making grand inroads while gaining a reputation as a terrific horseman with a winning strike-rate to match! Saddling up his first runner in April 2014 - Julius' first winner would come in May that year with his second victory hot on the heels one week later. 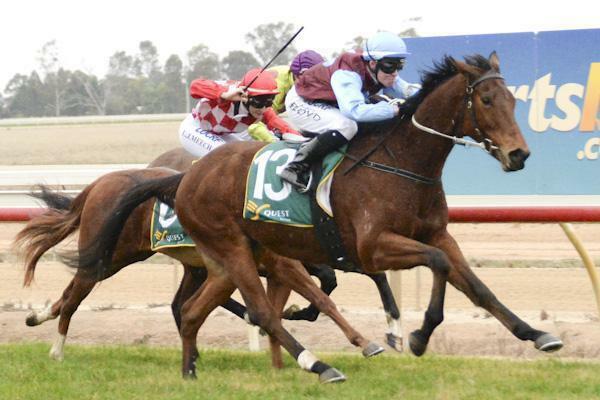 The 28-year-old has been preparing a constant flow of winners ever since and a recent stable relocation to Bendigo in Central Victoria is the next step for Julius to continue to climb the premiership ranks. The stable is pleased to showcase their facilities, news and latest offerings via their interactive website which also acts as a communication portal to owners and welcomes all enquiries and inspections.